In the rolodex of generic Father's Day gifts, next to the ties and cuff links, you'll find sports memorabilia. There's a pernicious stereotype that all dads everywhere love sports, but dads, like all humans, come in many flavors, and some of them find football and baseball indefensibly dull. 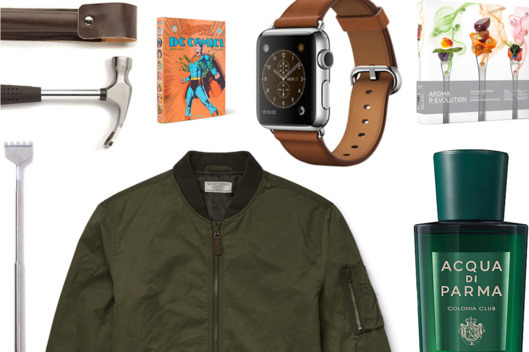 Luckily, there are plenty of ways to shop for the man who doesn't want a set of golf clubs. 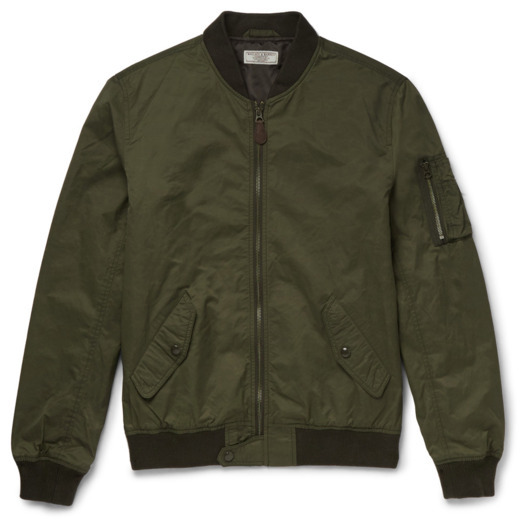 Scroll down for ten gifts your non-sporting dad will appreciate. 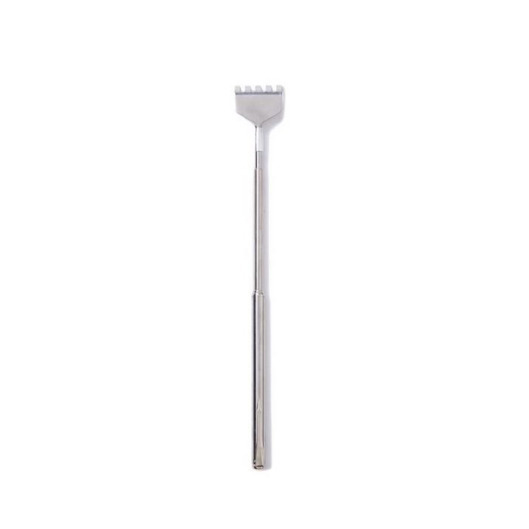 Way up at the top of the list of things people appreciate but will never buy for themselves: a good back scratcher. Get him one that says you paid more than 99 cents. There's a strong overlap between dads who hate sports and dads who love Star Wars. 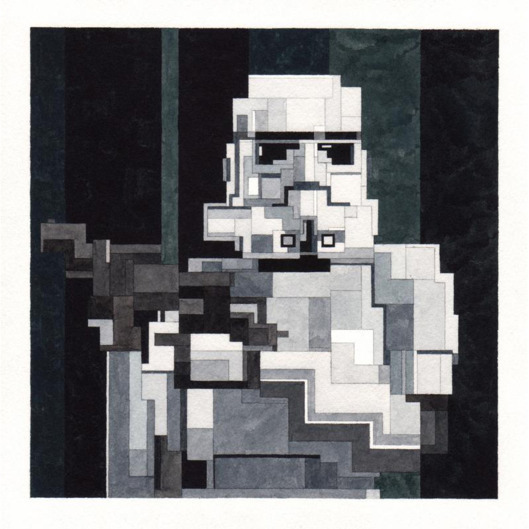 Rather than buy him a cheesy gift mug with Darth Vader on it, consider this print, which can serve as cool art for his office. 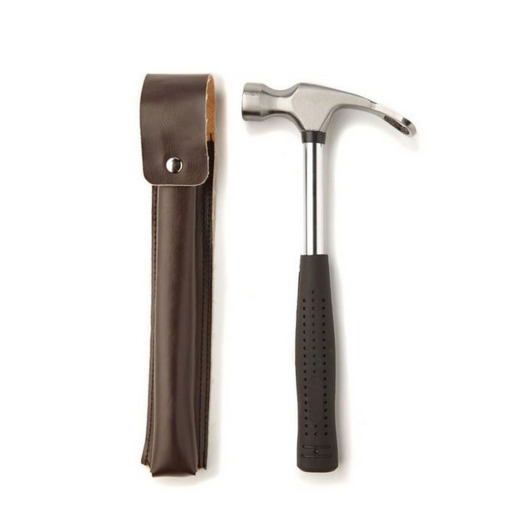 A hammer and a bottle opener in one — so handy. 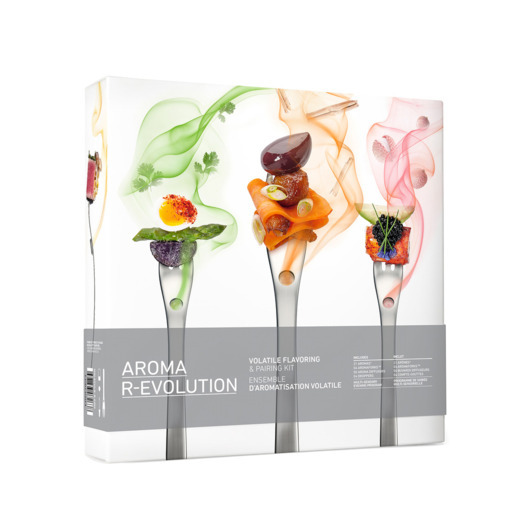 If your dad prefers Chopped to Monday Night Football, let him pretend he's a cutting-edge molecular gastronomist with this set, which allows you to "scent" your food, enhancing the perception of taste. 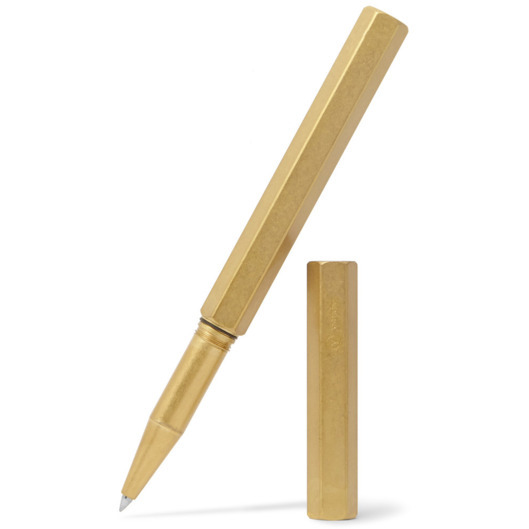 Being an adult requires signing a lot of checks, bills, and contracts; make it less boring for him with this chic brass pen. If No. 2 fails, go with this. 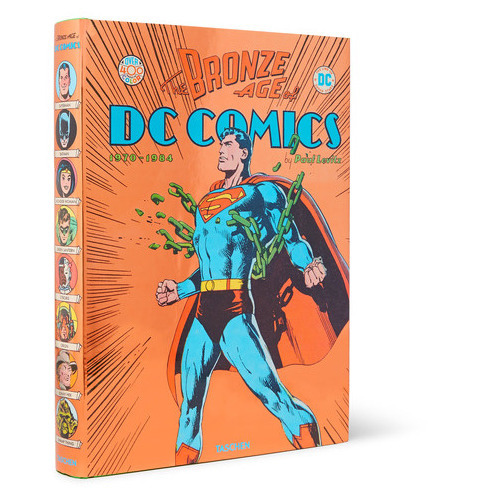 This in-depth compilation includes essays and images from one of DC's most memorable eras. Now when he tries to act cool, he can at least look the part. Dads only seem to buy cologne once a year, so for his annual cologne purchase, make sure it's one that counts. 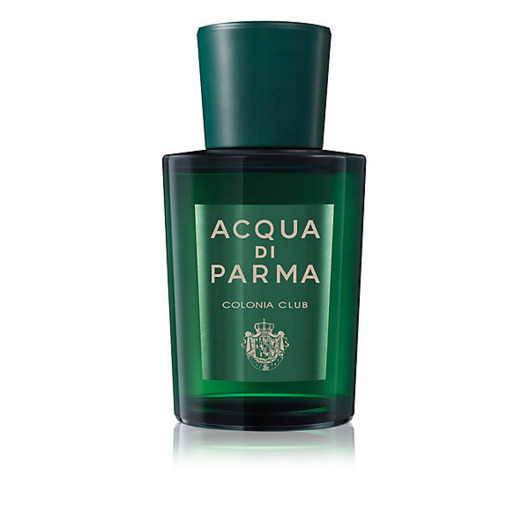 Acqua di Parma's Colonia Club scent offers a hint of minty freshness that's a little more sophisticated than toothpaste. 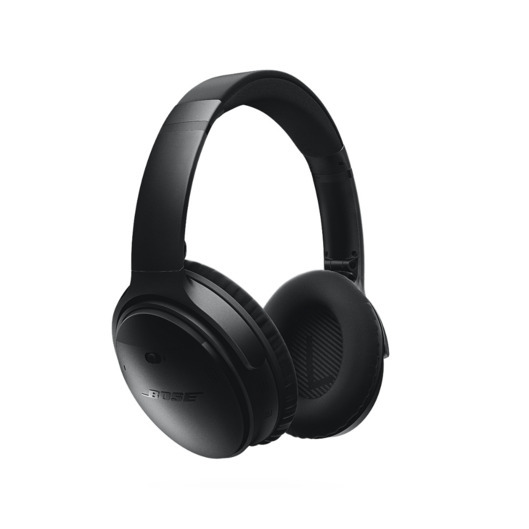 These headphones are wireless, noise-cancelling, and Bluetooth-comptible, so he can watch movies or listen to music in peace. 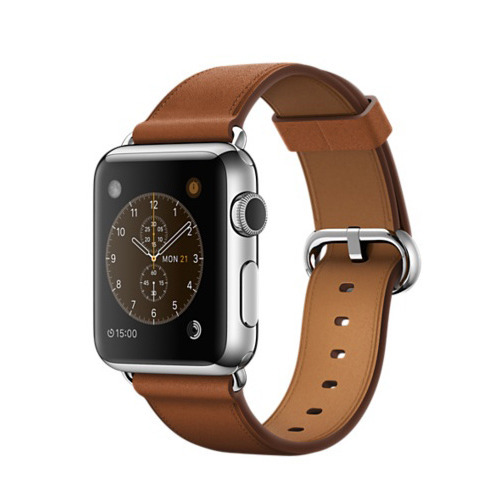 Who wouldn't want an Apple watch? 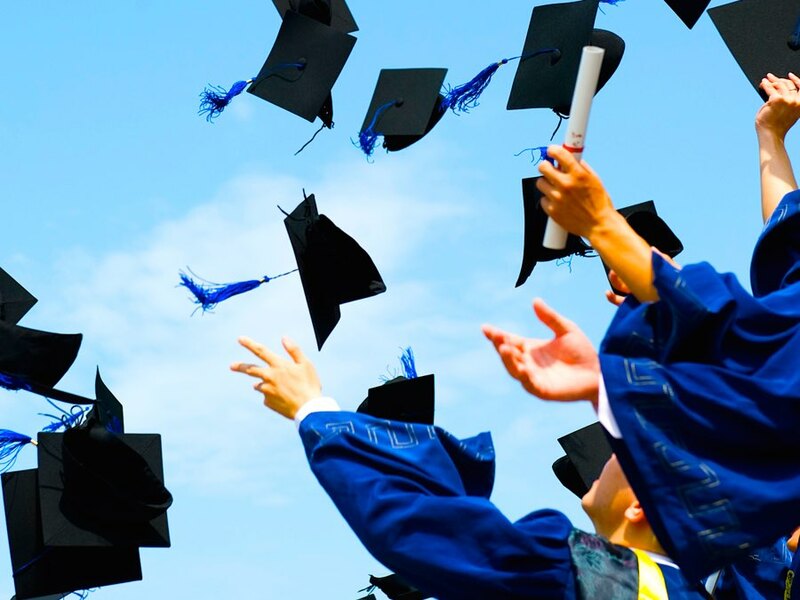 After all, your dad deserves it.